Join one of Canada’s top auctioneers of firearms in 2018, kick off their first firearms sale of 2019. Kidd Family Auctions is running a live auction on February 23rd with over 380 lots to chose from. 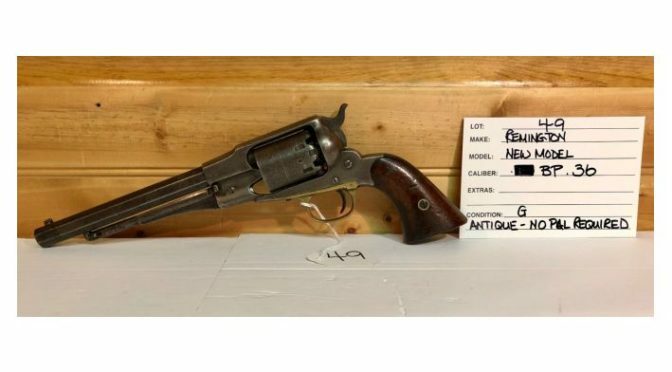 There are 250 firearms on the auction block and a great selection of ammo and accessories. 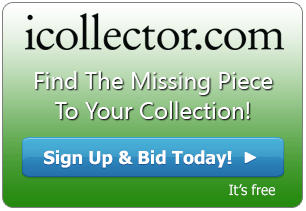 Bid with confidence as Kidd back this auction with top level customer service and a great network of consignors. Live bidding kicks off at 9AM Eastern Time on Saturday the 23rd. Featured at Lot 49 is a new model Remington .36 BP that is in good condition. This is classified as an antique so no PAL is required to bid on this piece, and the serial number is 5717. The catalog has over a dozen Remington firearms up for grabs, and another stand out is early in the auction at Lot 2. This is a 14-A rifle with a scope mount and in good condition. Serial number is 70726. Lot 75 is a great collectors item up for sale. Bidders can get a Napoleon Style replica canon. It has a 14” barrel length and can fire. It comes with swabbing brushes and is in very good to excellent condition. Kidd Family Auctions have over two dozen Winchester rifles throughout the auction. Featured at Lot 160 is an MP Members model that is .30-30 WIN. It comes in the original box and is in excellent condition. It is one of only 8000 made and has a serial of MP3606. A highly collectible piece this will be sure to hammer down for well over $1000. The auction kicks off at 9AM Eastern Time on Saturday Feb 23rd, 2019. Live and mobile bidding is available and absentee bidding is currently being accepted. The entire catalog is available for online inspection with full photos and descriptions. Kidd Family Auctions are happy to take any phone calls or emails on any of the over 380 offerings going up on the auction block and will provide fantastic pre and post sale service to all bidders and consignors.